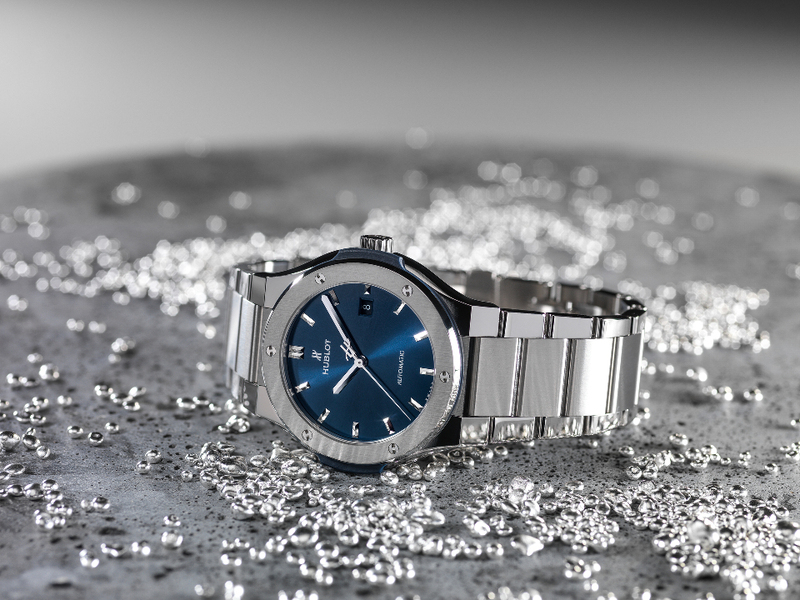 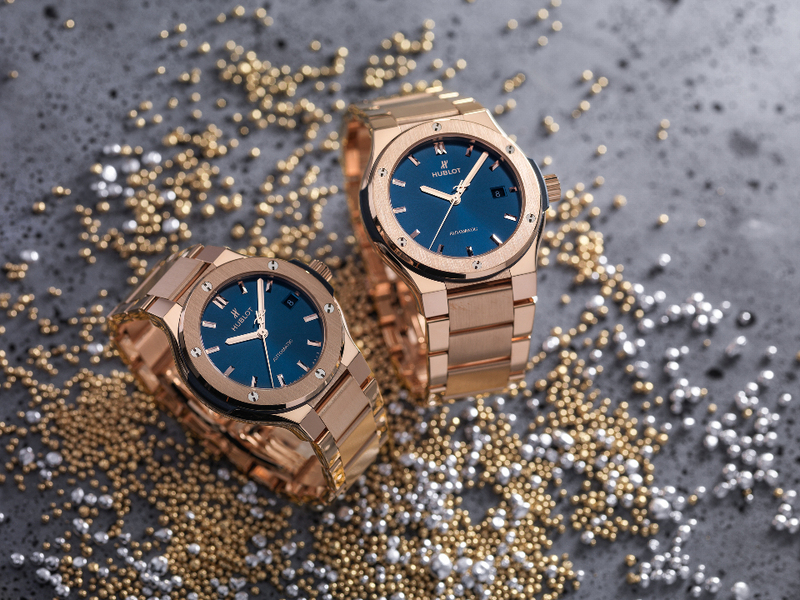 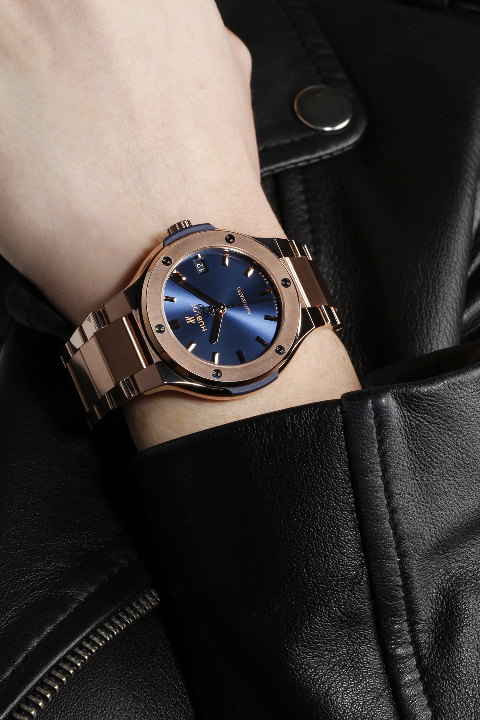 Joining the Classic Fusion collection is the Classic Fusion Bracelet Blue. 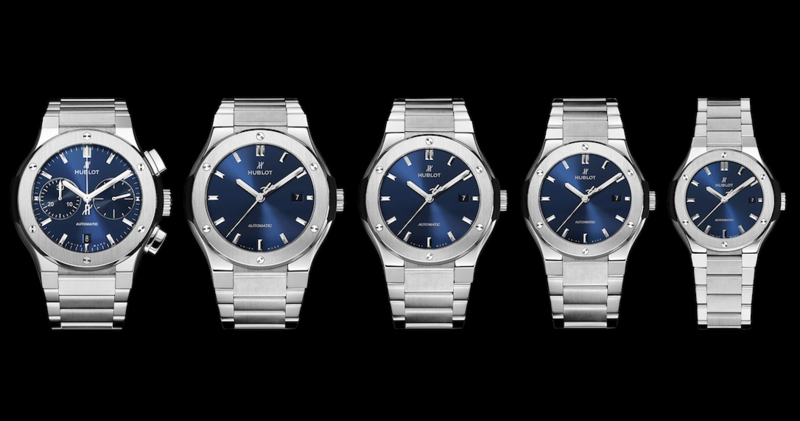 As with the originals, they are offered in 45, 42 and 38mm. 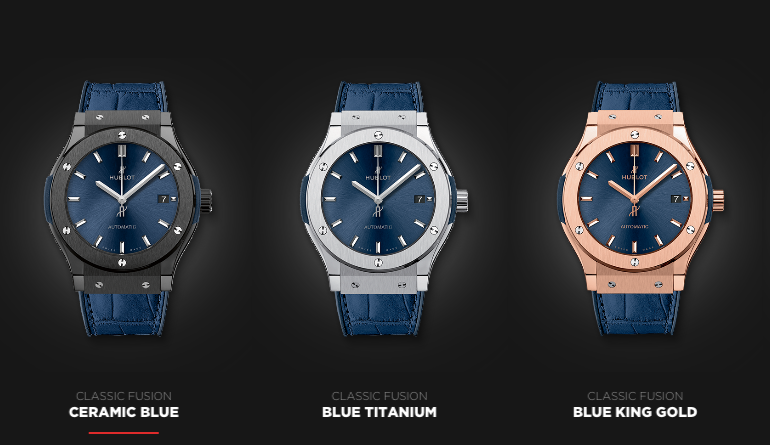 Also available are new 33mm and chronograph versions. 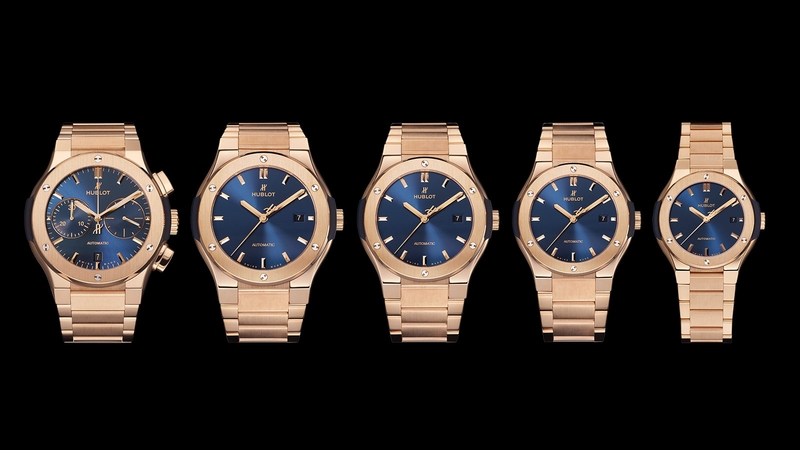 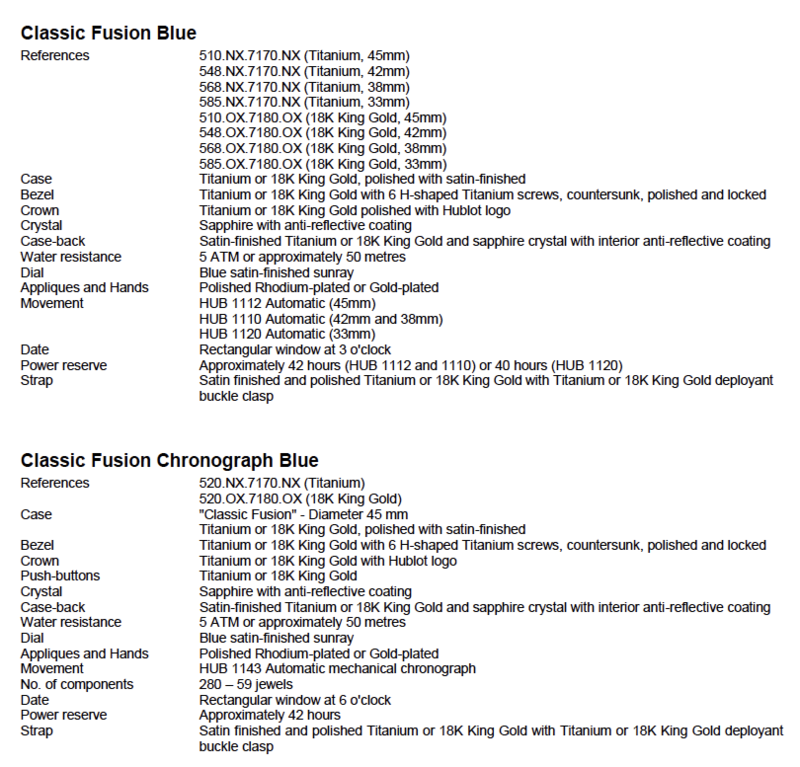 All are available in King Gold and Polished Titanium.